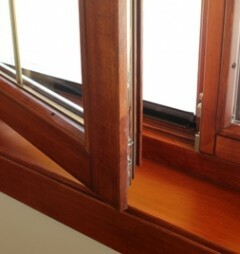 We install, repair and replace uPVC Windows. Whatever your situation, we can help you at an affordable price. Why not call us to find out how you can keep your home warm and secure with our double glazing. Send us a message or call us to discuss your opportunities to improve your home with the most up-to-date windows. Whether you require a single replacement or an entire row of windows replacing, AA Cladform are your number one choice for all your glazing requirements. Having operated for many years, we have built up a reputation as a reliable, efficient and honest glazing firm. We specialise in installations, repairs, and replacements of all units; including UPVC, double glazing and sealed glazing, and we fit Pilkinton Glass – which is widely recognised as the finest in the industry. 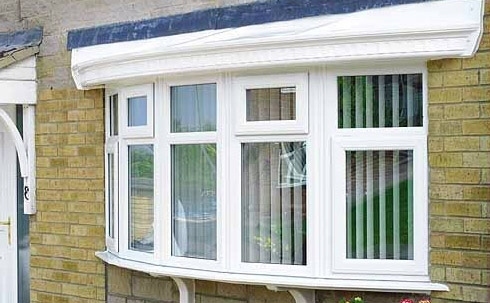 Our team of experts who cover Waterbeach, Hinton and surounding areas have many years of experience in all manner of window installation, and as a FENSA Registered and Trustmark approved contractor you can place your full trust in a job being completed to the highest standards, and with the minimum of hassle. This and our ten year insurance-backed guarantee means that we should be your first stop for all requirements. Here at AA Cladform we pride ourselves with giving you the best and most up-to-date advise. We can install and repair all types of brands that you may have installed on your house. 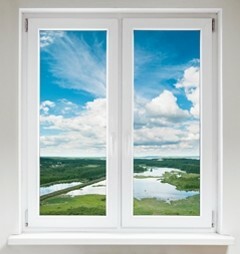 This includes UPVC, High efficiency A/B grade, Triple glazing and many more types. With our vast experience in installing these, we can guarantee you that it will be done quick with no fuss and at a great price that is also highly competitive. So, the first step to improving your house is to call us, so we can get straight to work on improving your home through out Waterbeach & Hinton with our high quality windows offered, we look forward to helping you with your query. You can use one of the following ways to get in touch with us. Our helpful team will be able to assist you with any questions or queries you may have.